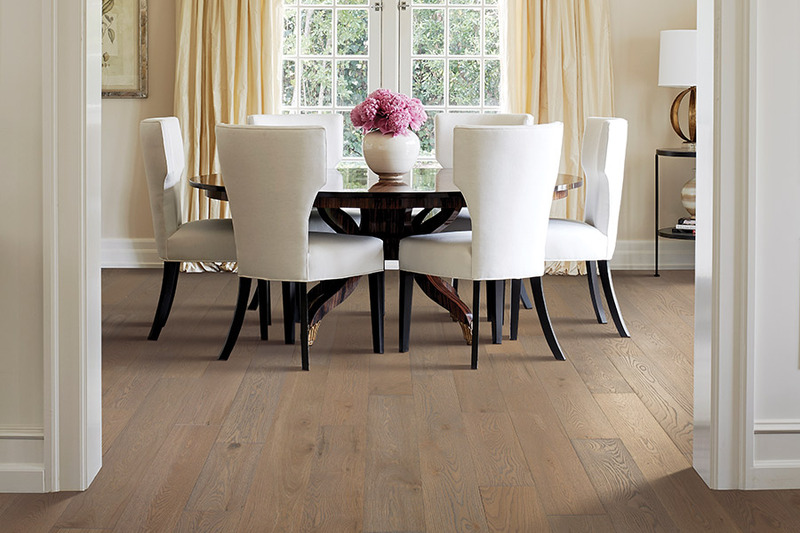 Hardwood floors are the dream floors of many homeowners across the nation and for more than one reason. 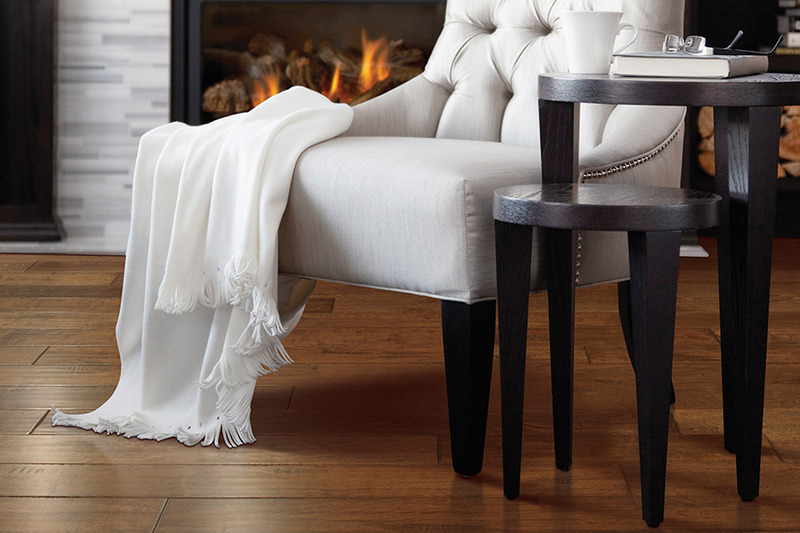 They not only enjoy the beautiful and timeless elegance these floors add to any home, but they also appreciate the fact that they carry a life span that’s just hard to beat. We see, in historical homes around the nation, wood floors that are already in excess of one hundred, and sometimes even two hundred years old. That’s an outlook that’s hard to overlook. Randy’s Carpet Plus has been in the flooring business since 1988 and has a sales staff that is professional and have expertise in the field. For more than 18 years, we have taken the number one position by the Reader’s Choice Awards. We believe our commitment to quality products and services, along with a desire to put our customers first, is what makes repeat customers. With a showroom located in Conyers, GA, we serve the areas of Conyers, Covington, Lithonia, Social Circle, and Madison. 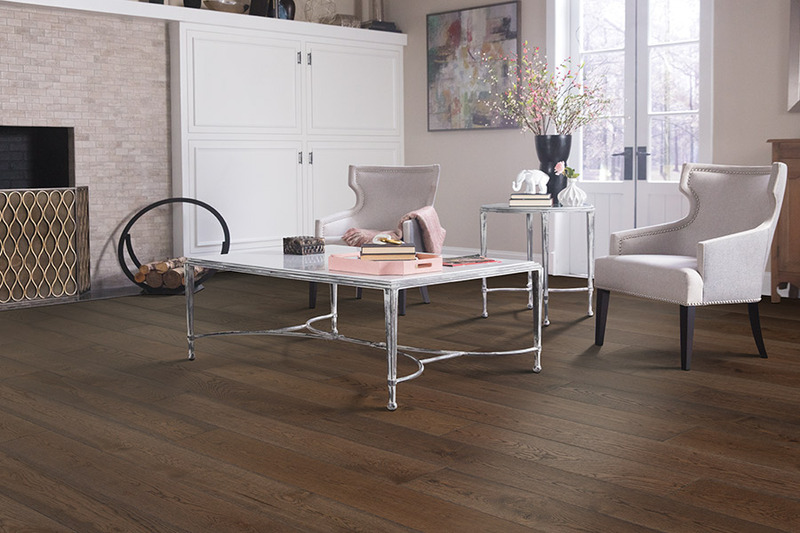 Stop by whenever you’re ready to get your own flooring experience started. 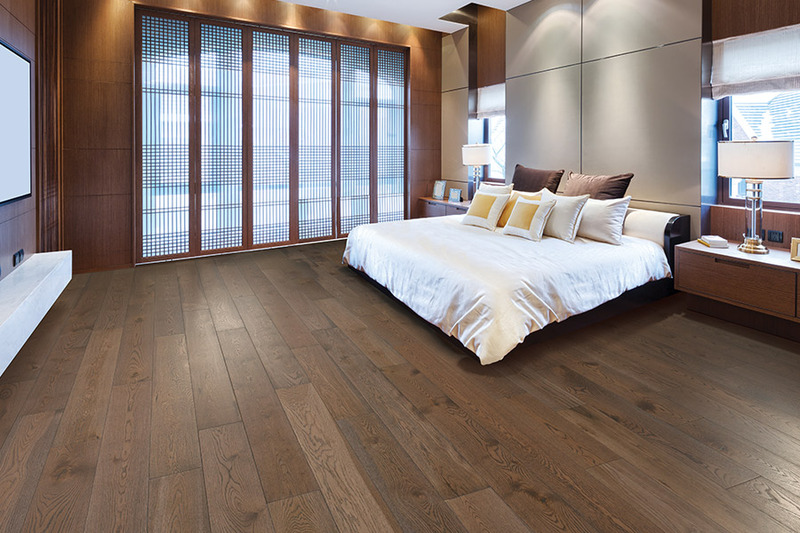 Choosing hardwood floors means you’ll have other choices as well. 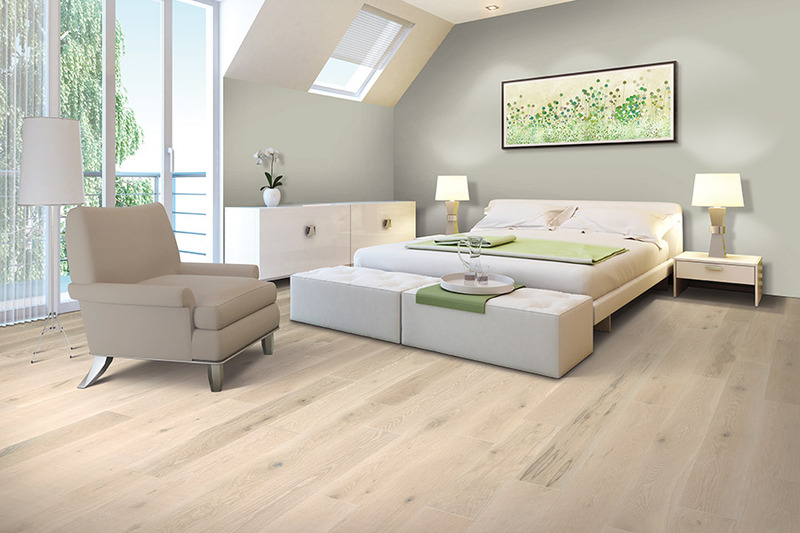 For instance, which species will work best in your home, what kind stain to have applied and which finish best suits your own particular needs. These choices are all very important, but we’re going to focus, for the moment, on custom sand and finished hardwood. Of course, you can always choose to go with prefinished wood if you’d like. This does shorten the installation process by a little bit. Still, why not go the extra mile for a flooring that in completely unique to your own preferences? For instance, when you choose a custom job, you’ll get to pick your stain color. 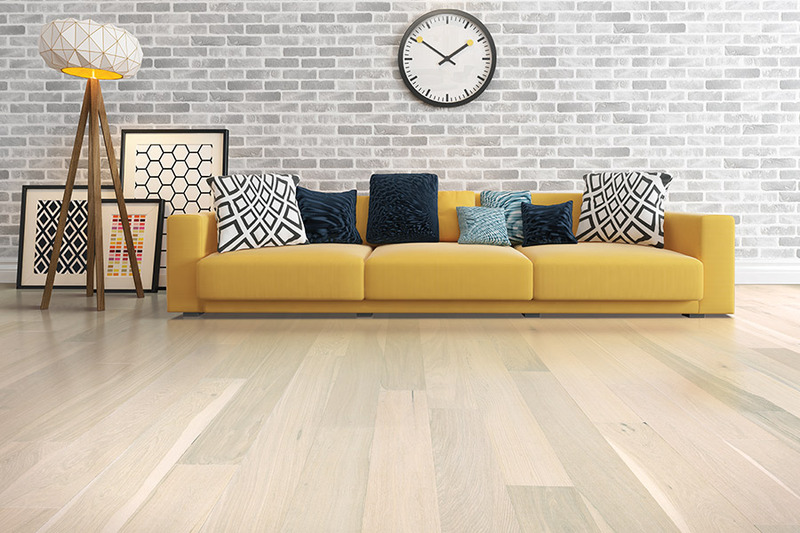 From light to dark and everything in between, a custom sand and finished hardwood offers flexibility to your heart’s content. Once you’ve picked the perfect stain color, you also choose any one of several different finish styles. Glossy finishes are popular with many homeowners, but did you know you have more choices? Hand scraped is one popular finish, as are distressed and vintage finishes. In fact, these can all help to hide some of the scuffs and scratches that lead to the need for refinishing. You don’t always have the opportunity to hide things in plain sight, but with custom sanded and finished hardwood floors, you certainly can.